Unleash your engine's true performance! 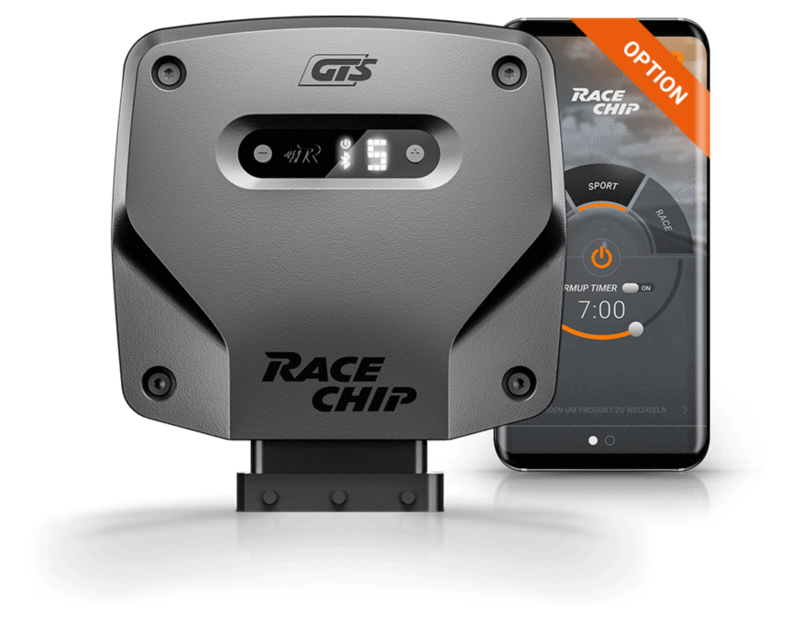 More power, greater torque, superb mid-range punch, stronger acceleration and quicker responses: you’ll love the new characteristics RaceChip chip tuning will give your car. Even if your car has a powerful engine as stock, the engineers will still have built in reserves to allow for climatic conditions and fuel grades around the world. Engine optimisation by RaceChip can tap into these reserves to give you a new, exciting driving experience in your own car. Why do engine tuning at all? Driving is so much more than just a practical way of getting from A to B. Cars can be so exciting and if they’re set up right, they can give us a real thrill when we’re driving. As chip tuners, we’re driven by a passion; everyone should have the opportunity to experience the improved acceleration and better driving dynamics that come from engine tuning. 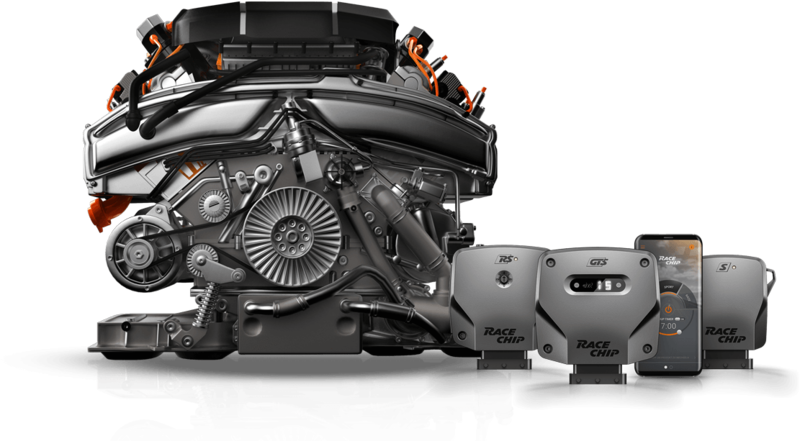 That’s why RaceChip’s state-of-the art electronic tuning is available for almost all manufacturers and modern engines. What exactly is chip tuning? Chip tuning is the latest form of electronic engine tuning. 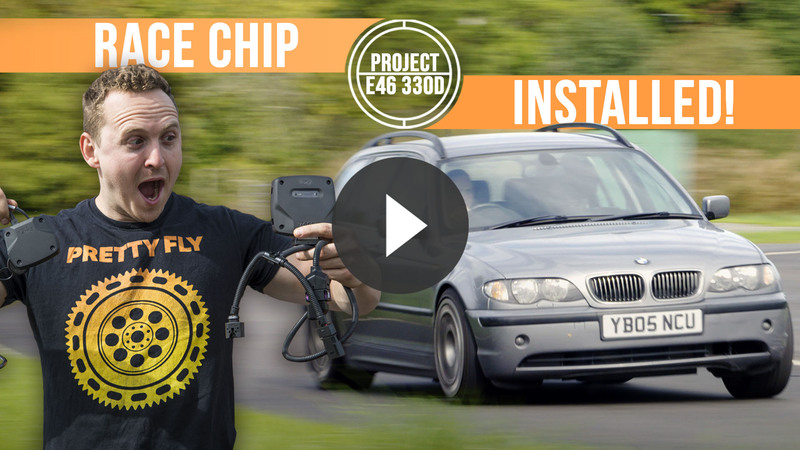 A device is installed between the engine’s ECU and the sensors – it’s a kind of mini-computer, if you like (which is why some people say digital tuning) which improves the parameters set by the manufacturer. RaceChip tuning boxes run with our own software that we modify to work with each engine so that it optimises the electronic signals to and from the engine. We conduct extensive bench-testing with different motors until we’ve got optimum results. 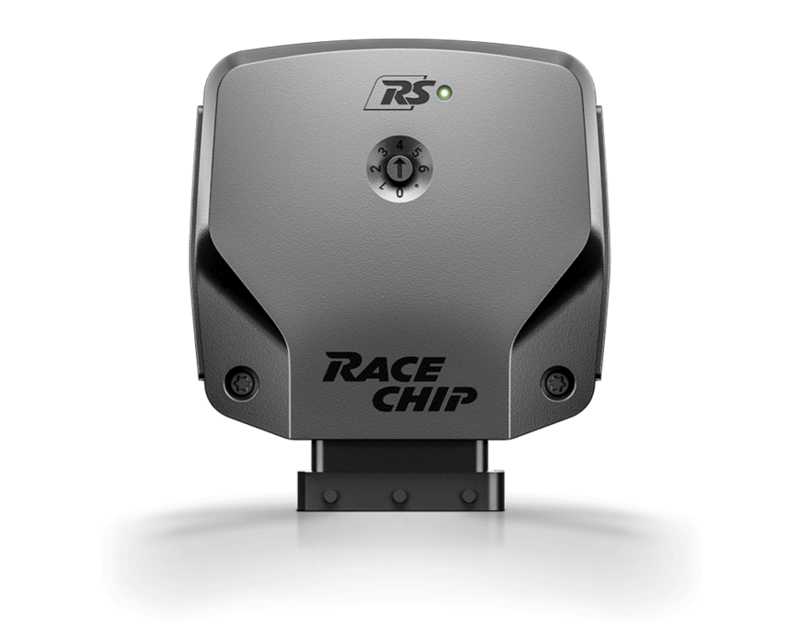 The RaceChip mostly modifies the signals to the injection system and taps into engine reserves built in by the manufacturer. You can make the most of your car’s potential performance. Our method of engine tuning uses the same principle of electronic enhancement that the manufacturers use to differentiate between models that use the same engine block. For example, almost all current BMW 4-cylinder engines use the same 2-litre block but have very different outputs thanks to changes in the ECU. Chip tuning is possible with any forced induction direction injection engine, regardless of whether it’s a turbocharger or a supercharger doing the forcing. That means we can get more performance from almost any turbo diesel (both common rail and pump-nozzle) or blown petrol engine. Is there a RaceChip for my vehicle? Almost certainly. 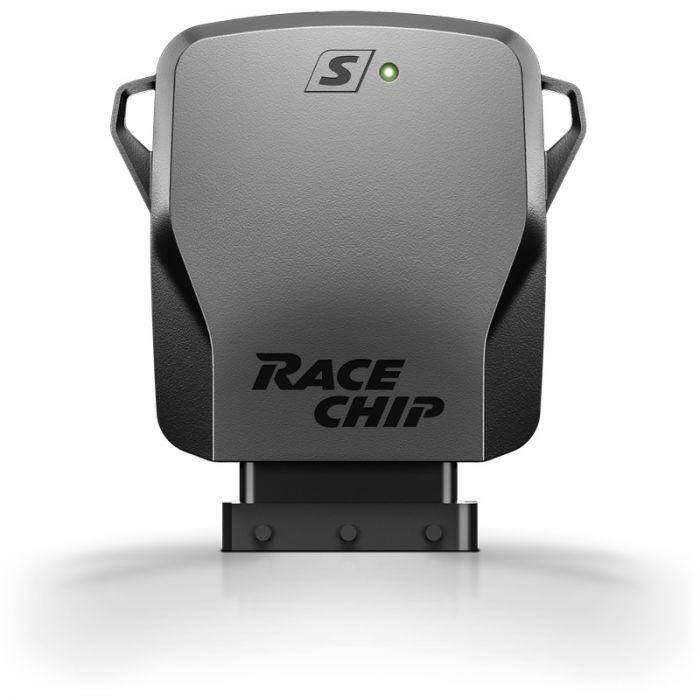 RaceChip has developed chip boxes with dedicated software for more than 3,000 models from over 60 manufacturers. Chip tuning (via a power box) works without changing the manufacturer's hardware and software; all the systems protecting the engine remain intact, you can easily install the box yourself, and your vehicle can be restored completely to the factory settings. OBD (on-board diagnostics) tuning accesses the manufacturer's settings for the engine management and electronics systems, and changes them, usually permanently. Installation generally involves significant cost and cannot be reversed completely. Find your next mods now!